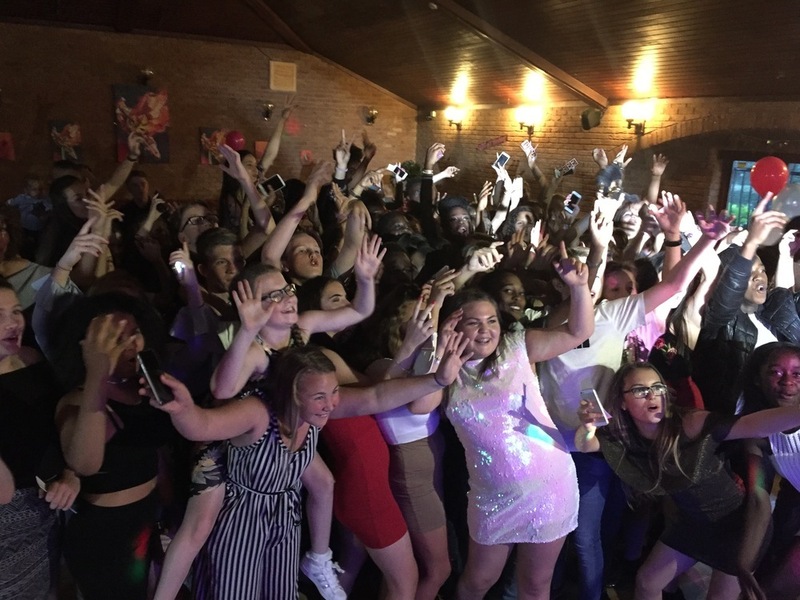 We have a wide range of music to suit all ages and tastes are always on hand to discuss your needs, your musical likes and dislikes, so that you can relax, and enjoy the party on the night with your guests. 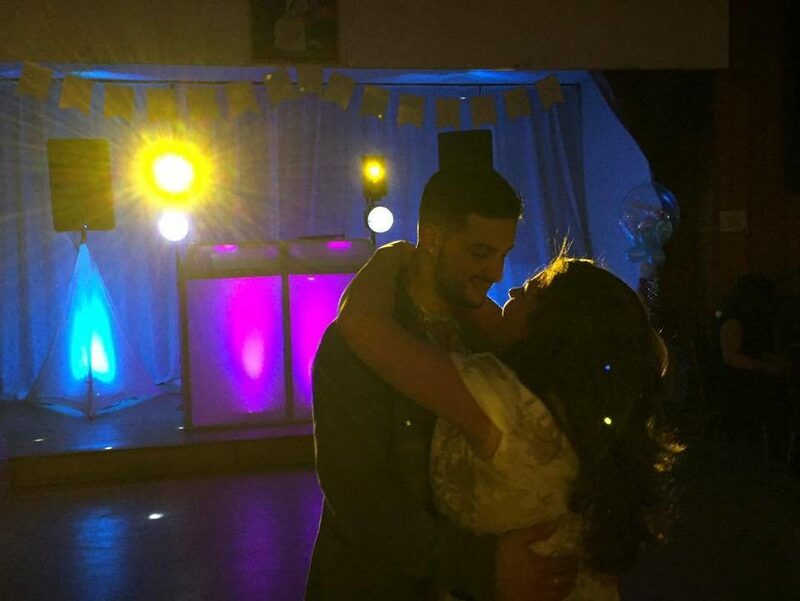 The DJ and PA/Lighting equipment is of the highest standard, ensuring solid sound performance and vibrant modern lighting. 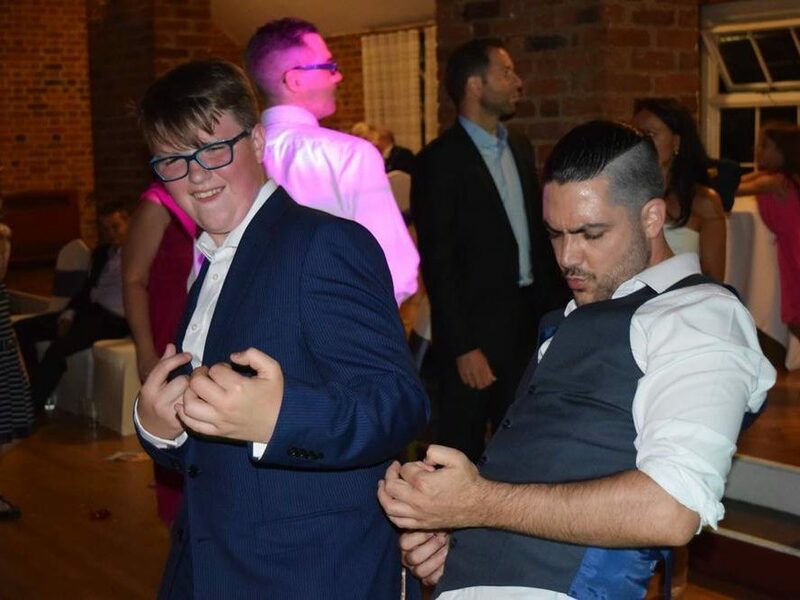 It is our aim for each and every one of your guests to enjoy the evening , nothing gives us more pleasure than seeing happy faces on the dance floor celebrating your birthday. 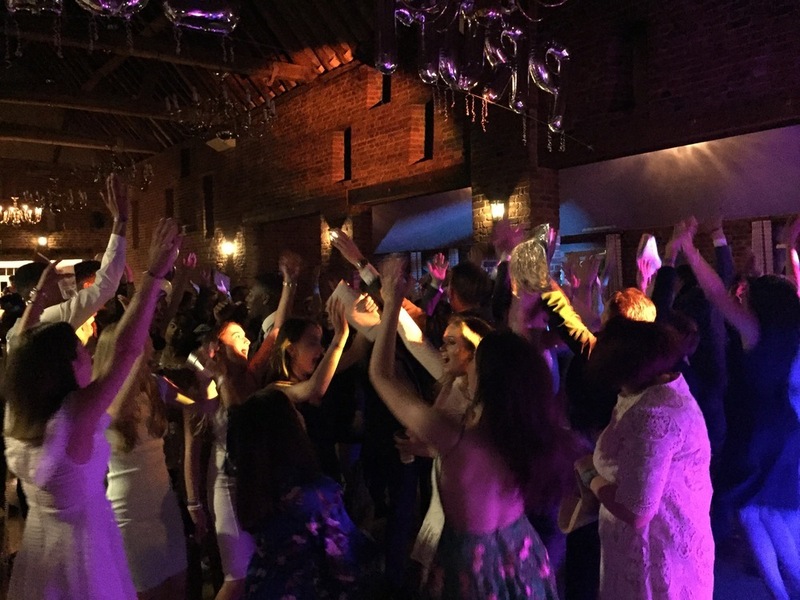 Over the years we have had the pleasure of running many specialist theme nights in Hertfordshire, Essex and London and can provide the perfect soundtrack for your party whatever the event is. 80's Soul Weekender / Motown Nights & the fantastic retro "Back to School Party Night" - Best of the 80's / 90's / 00's. 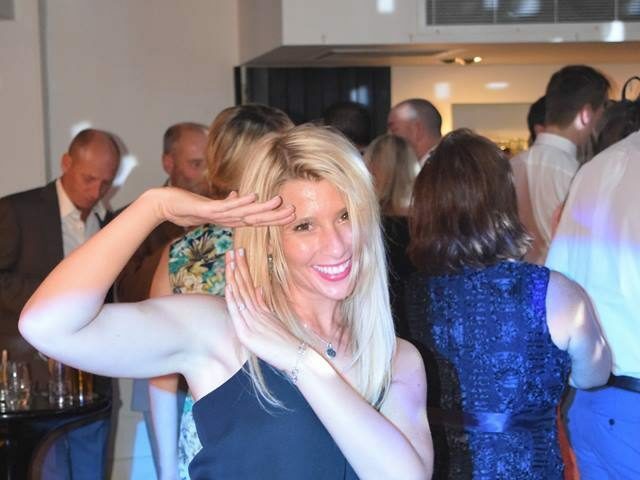 We have also provided our entertainment for many fancy dress theme events. Andy did an amazing job DJing at Mike’s 30th Birthday! Everyone was up and dancing the whole night!! He played all the songs we requested, Great Job Andy!! if you want a good DJ ask This guy! 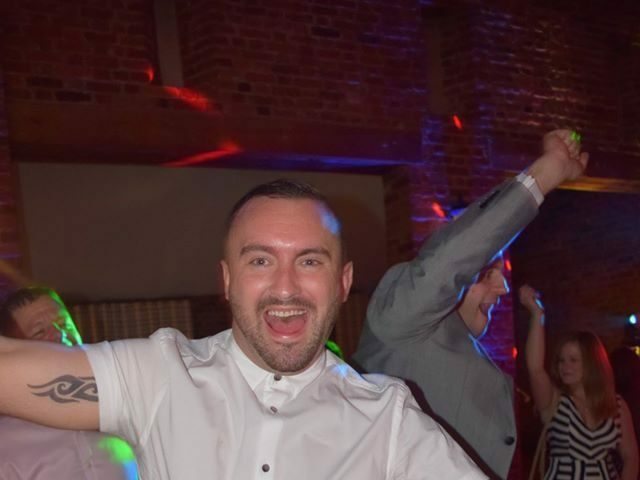 We had Andy as our DJ for our Engagement party, and what a night we had! The music, lights etc. Made the night fabulous - suitable for everyone, friends family and even grandparents! Thank you for making our evening so special, lively and fun! Mum especially enjoyed herself! Andy and Mark were brilliant throughout. Initially asking for likes/dislikes in music, setup and lighting. On the night they were fantastic, very friendly and approachable, in summary crowd pleasers ! Would definitely recommend. We cannot recommend Herts-Events enough. Our 80's evening would not have been as successful without their music selection. There wasn't even enough time to go to the toilet, because there was one good tune after another. The only complaint I had from guests is that their feet were hurting the next day!